Then there was the decision...what shall I make? So many possibilities. My grandson requested a pie from his mom, and his wish was granted. 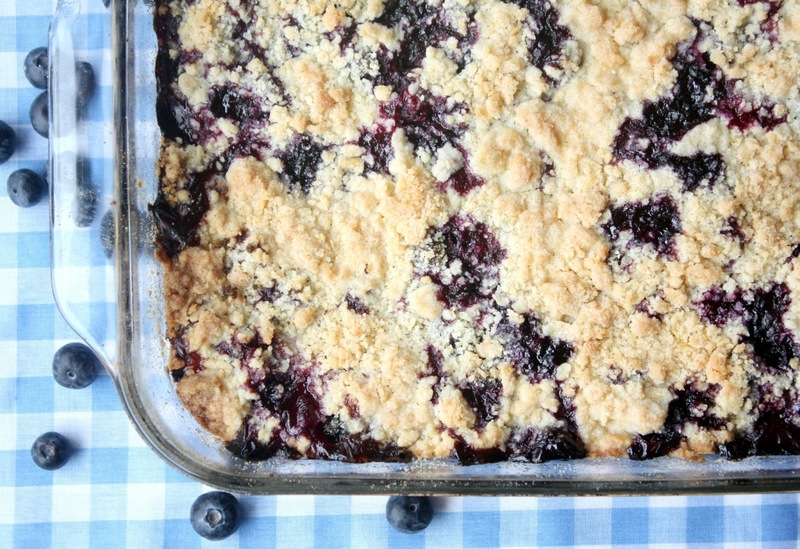 I looked around on the web and decided to make blueberry crumb bars from Smitten Kitchen. Though I am a lover of all things sweet, cookies are my favorite, followed closely by bars. oh my, those look so good. I wish I baked with blueberries more, but they never make it ...I eat them before I can measure the flour. These bars really look so moist and yummy. Blueberries are my favorite fruit of all! 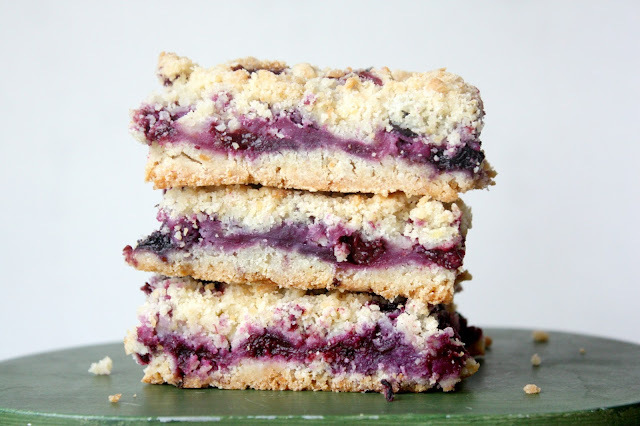 And I love anything baked with blueberries, these crumbs bars could possibly go to the top of my list! They look delicious! I *so* wish I had one of these right now! And also a strawberry lemonade scone :) They look sooo yummy! Oh wow! These look fabulous Sue! What a fun activity to do with the kids. The bars sound like they would be easy to make and look delicious! How fun was that...picking with your grandchildren. I think you are making memories they'll never forget. I've been wanting to try these bars from my newest cookbook. Thanks for the recommentation. It must have been a lot fun picking blueberries! The bars look splendid! Sweet little munchkins and delicious looking bars. Every year I make a blueberry pie for my husband when the berries are in season. This year I have to be sure to get enough to make some bars too. What a fun way to spend time with the kiddos. 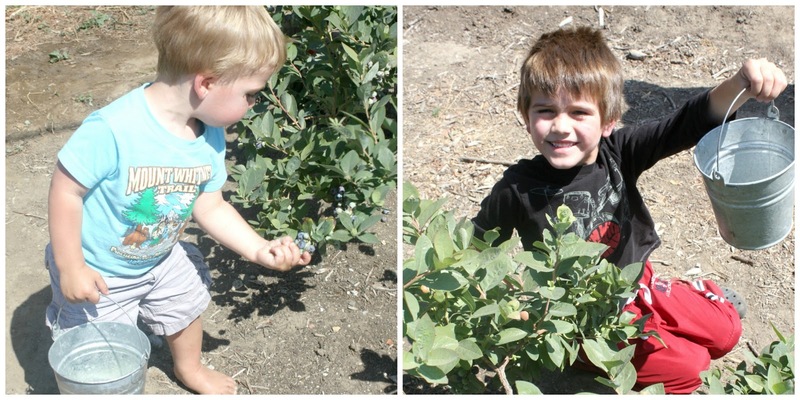 My kids love to pick their own fruit and vegetables too. Gotta check out if there's a blueberry farm around my area. :) Thanks for sharing this blueberry crumb bar recipe from Smitten Kitchen. Hoping over to check it out now. No blueberry picking in Utah but we do have Costco! These look delicious. My daughter lives in Washington and loves to take her kids to the berry farm! Hi, thanks for this information you shared with us, its really helpful!!! Nice post, thanks for taking the time to share, continued success to your site in the future!